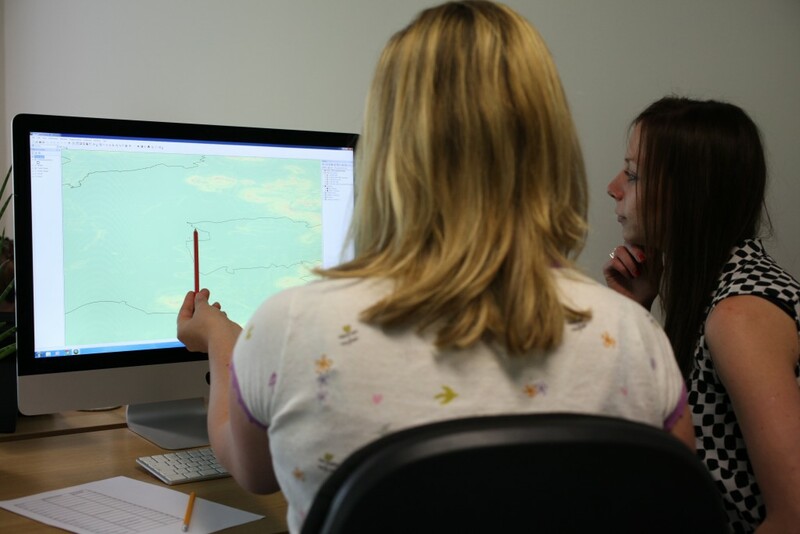 Our client required a better understanding of the opportunities to use GIS to analyse and present data that they hold. Our client came to our offices and we delivered 2 days of training to two members of staff. The client brought a specific example of the processing required which we successfully worked through. They are now able to replicate this process in-house and are very happy with the training received.